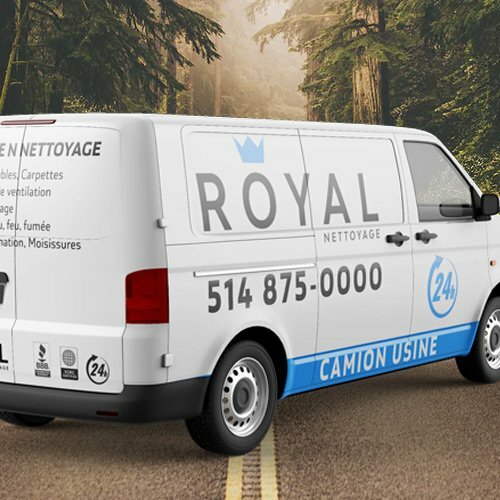 Royal Nettoyage Air Duct Cleaning has been successfully operating for the last 20 years in the ventilation cleaning industry and serves the greater Montreal area and its surroundings for residential, commercial and industrial industries. Since the creation of the company, quality has been the focus of our attention to attain a credible reputation in field. We only hire highly trained and experienced technicians to ensure professional service and results. We are proud to be ventilation cleaning specialist member of the Better Business Bureau with an exceptional rating. Would you like to improve the quality of the environment inside your home, reduce the level of humidity and allergens, reduce significantly dust and improve the heating and ventilation process, thus, lowering your energy cost. 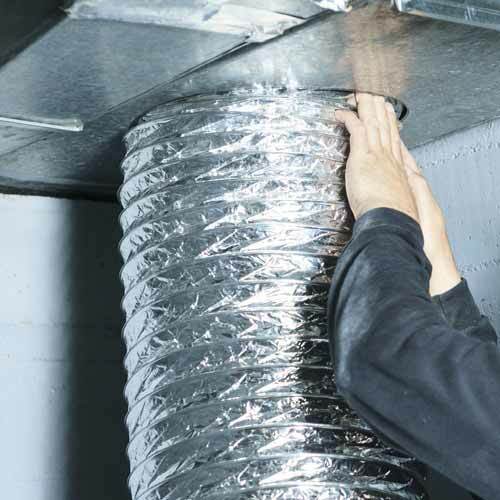 Royal Nettoyage certified IICRC is able to ensure an efficient air duct cleaning. 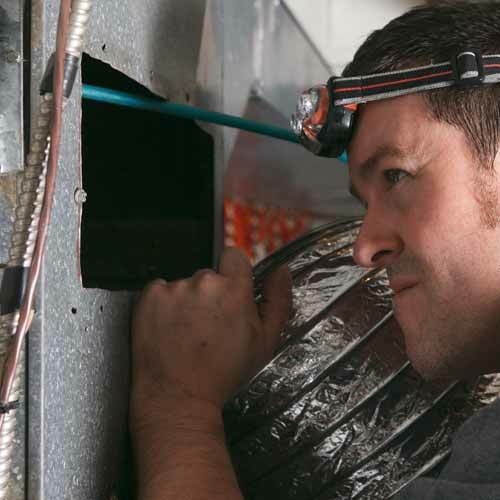 We offer a personalised air duct cleaning service! Each contract, no matter what its size, is given our full and complete attention to detail in order to provide you quality results. Your air ducts, with time, becomes a reservoir of domestic dust, a breeding ground for endotoxin bacteria. Being exposed to these occurs when dust particles are air born. 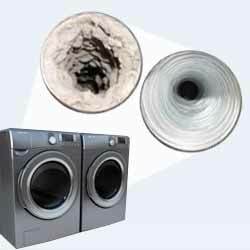 It is therefore very important to reduce to its full extent the amount of dust inside your dryer vent. 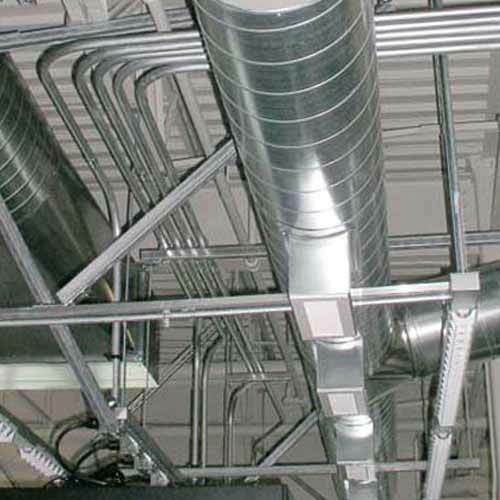 When you’re dryer duct becomes obstructed, the output of air is considerably reduced, which leads to the dryer overheating and not functioning to its full extent. 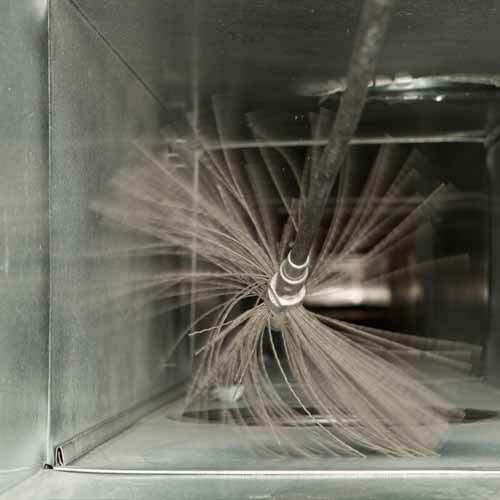 Dryer vent cleaning becomes more important! There is also increased danger of fire with the accumulation of dust around electrical components and the heating element. Your air exchanger and heating unit can solve problems related to air quality and accumulated moisture on your windows and walls, at the same time reducing humidity + odors which contaminate your home. Thus, they must be maintained to assure effective results. Don’t let your dryer become a fire hazard because dryer vent cleaning is not assured regularly and properly. Air quality is a major aspect of our clients concerns. Our excellent reputation is due to the quality of our work, our competitive prices and our respect for the work area. Royal Cleaners reputation goes hand in hand with close collaboration with our clients. Aside ventilation cleaning services, we provide full cleaning services including fire damage restoration and we’re recognised for our expertise as carpet cleaner. Would you like to improve the quality of air in your working area, reduce the level of humidity and allergens, reduce significantly dust and improve the heating and ventilation process, thus, lowering your energy cost and your employees health. 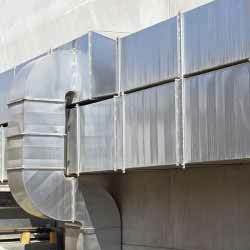 We offer a personalised duct cleaning service! Each contract, no matter what its size, is given our full and complete attention to detail in order to provide you quality results. Your air ducts, with time, becomes a reservoir of dust, a breeding ground for endotoxin bacteria. Being exposed to these occurs when dust particles are air born. 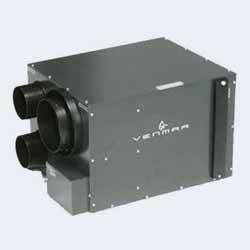 It is therefore very important to reduce to its full extent the amount of dust inside your ducts.